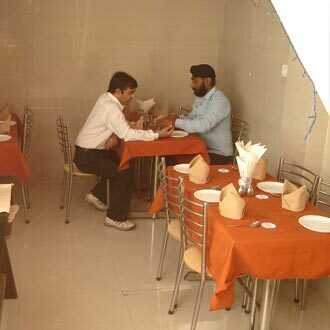 Hotel Neelkanth Katra is located in the Main Katra in Jammu Katra Road. All the rooms in the hotel are very well designed to cater with the needs of Pilgrimage.Our hotel is a modern and comfortable place of residence for the kind of guests who regard the western standard of quality and convenience as the most necessary requirement. Airport Transportation, Family/Child Friendly, Parking, Room Service, Breakfast Services, Doctor on Call, Security Guard, Baggage Storage on Request, Computer on Request, Backup Generator. House Keeping, H/C Water, Bathrobes, Toothbrush/Razor on Request, Bathtub Only, Air Conditioning Room, Cable/Satellite TV, Attached Bathroom, Desk, Slippers. User reviews for "Neelkanth Hotel Katra"